The Nigerian Healthcare Excellence Awards (NHEA) will be honor Prof. Fola Tayo and Prof. Auwal Abubakar with other healthcare professionals, facilities and stakeholders on Friday, June 22, 2018, at a grand ballroom event in Eko Hotel & Suites, Lagos. Prof. Tayo who is a seasoned pharmacist and General Secretary of the Nigerian Academy of Pharmacy will be honored with the Lifetime Achievement Award. While, Prof. Abubakar who is the CMD of the Federal Medical Centre, Yola will be honored with the Special Recognition Award for the Pauper Fund that provides medical assistance to the less privileged in the society. 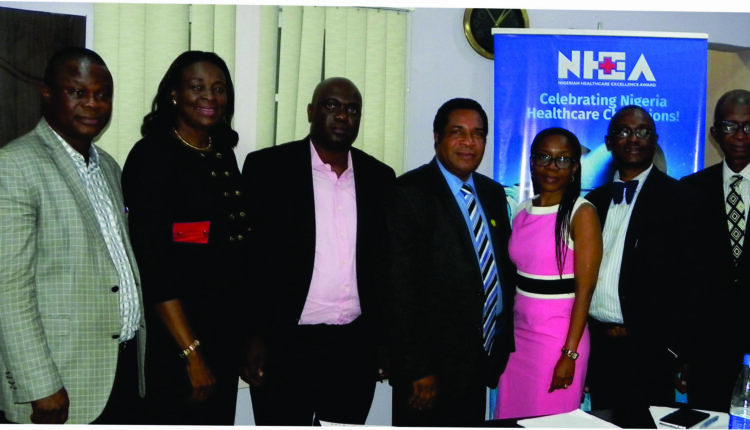 Moreover, Omolola said that the two newly introduced categories are testaments of the determination of the organizers to continuously improve and expand the scope to accommodate more stakeholders who are making unique contributions to care to give in Nigeria. Safecare Facilities of the Year and Healthcare Media Excellence Award (Online) are two nearly introduced categories. The online voting on the NHEA website will be completed on Monday, June 18, 2018. As the time of this report over 50,000 votes have been cast for various nominees. The award ceremony will take place in the presence of key government officials, healthcare professionals, representatives of key financial institutions, diplomatic community, NGOs and the media. This will be streamed live on social media to a different audience across the globe.